Jordan Rhodes, if that was you texting in I'll come and find you now. Though this tweet from BBC Radio Sheffield journalist Rob Staton suggests that all is not well. Don't understand why Klopp hasn't given Sakho a chance, Liverpool's defence is terrible at the moment, he apologised, worked hard and still got forced out, should have given him a chance with Matip! Waheeeyy! 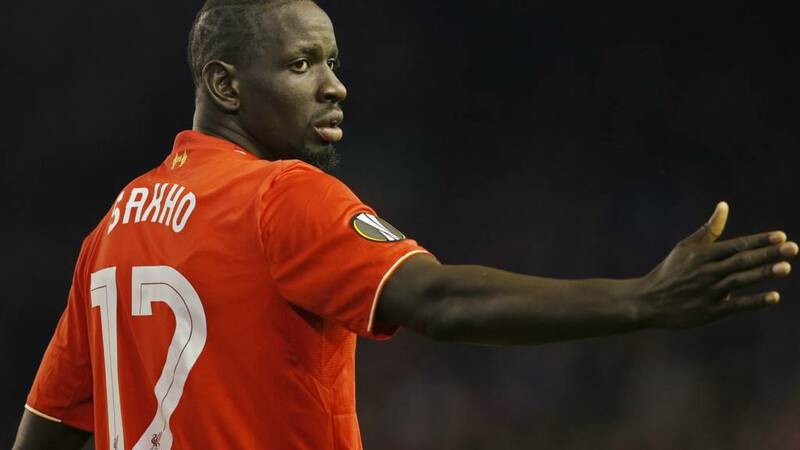 Mamadou Sakho has signed for Crystal Palace on loan until the end of the season. Right. If there's no updates by 01:00 GMT we are closing this page down. Burnley midfielder Jeff Hendrick is pleased with the arrival of Republic of Ireland teammate Robbie Brady at Turf Moor. App users may have to click view more to read this tweet. Hang tight. We are sending help. Try and count speed bumps or something. Anything you can hear would help. Starting to get concerned for the whereabouts of Jordan Rhodes and Mamadou Sakho now. If you're reading this and need help text three full stops to 81111. Hull say that Kamil Grosicki is a right-winger. He has 48 caps for Poland, scoring nine times. Any signing at this time of night is getting the big blue background from me. Hull sign Polish winger Kamil Grosicki from Stade Rennais. DevonGeordie: Loan Deal of the day has to be Dutch international keeper Tim Krul from Newcastle to AZ Alkmaar for the rest of the season. Oh come on Hull! And you Crystal Palace. Ross McCormack and Aston Villa - it just didn't work out did it? It's hard to keep up with strikers on the move in the Championship. Nottingham Forest have now signed Ross McCormack on loan from Aston Villa. They signed Zach Clough a few minutes ago. Tremendous emoji use from the now Rotherham forward. Eight in one day! Wigan need a mini pre-season as they sign Jack Byrne from Manchester City. The 20-year-old Irishman had been on loan at Blackburn. Oldham have completed their third and final signing of deadline day in the form of Tope Obadeyi. It comes after the 27-year-old left Scottish Championship side Dundee United earlier today. Nottingham Forest have got Clough this week after all - but it's forward Zach Clough from Bolton. The 21-year-old has signed a four-and-a-half-year deal at the City Ground. This is Leo Fasan, a Celtic goalkeeper who has just joined Port Vale on loan and will fit in in Burslem just fine.